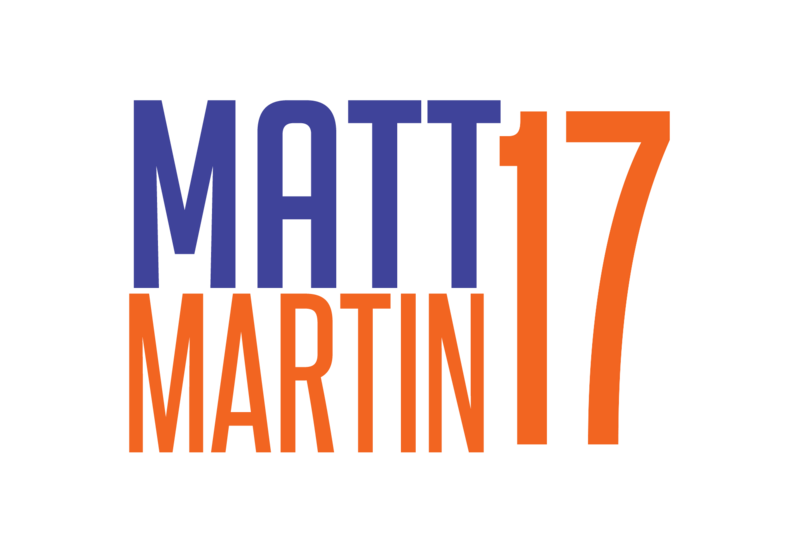 We are happy to announce that we are now on sale for our 2018 Matt Martin Foundation Poker Tournament which will be held on Thursday September 6th. Our 2015, 2016, and 2017 events were incredible successes and we are anticipating even more demand for this years tournament. The 2018 event will give fans the chance to compete against current Islanders players and alumni as well as some additional celebrity guests and NHL players. Our 2018 Matt Martin Foundation Poker Tournament will be held at Chateau Briand in Carle Place and will again feature full buffet and open bar as well as a silent auction. Space will be limited for the event and tickets may be purchased by clicking on the link below. We are offering tournament entry tickets as well as spectator tickets and table sponsorships. All tickets include full buffet and open bar and table sponsorships include 10 tournament entry tickets plus signage at the table itself. The dress code for the event is casual! 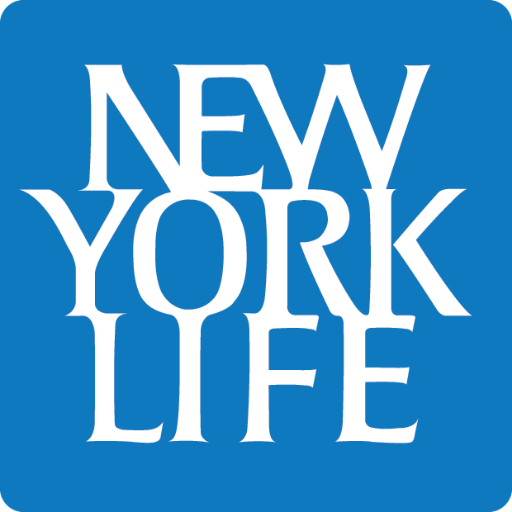 Proceeds from the event will benefit the NYPD Widows & Orphans Fund, the Boomer Esiason Foundation for Cystic Fibrosis Research, the Islanders Childrens Foundation, ACDS School for Children with Autism and Downe Syndrome, and Defending The Blue Line. We look forward to seeing you all at Chateau Briand on Thursday September 6th!